Within the past few weeks Mary Kate and Ashley Olsen have been making headlines. They celebrated their birthdays by creating the “Olsen Olympics”, a party where the twins and their friends competed in a number of games. The most significant reason behind the celebration was their award for Womenswear Designer of the Year, given to them by the Council of Fashion Designers of America. 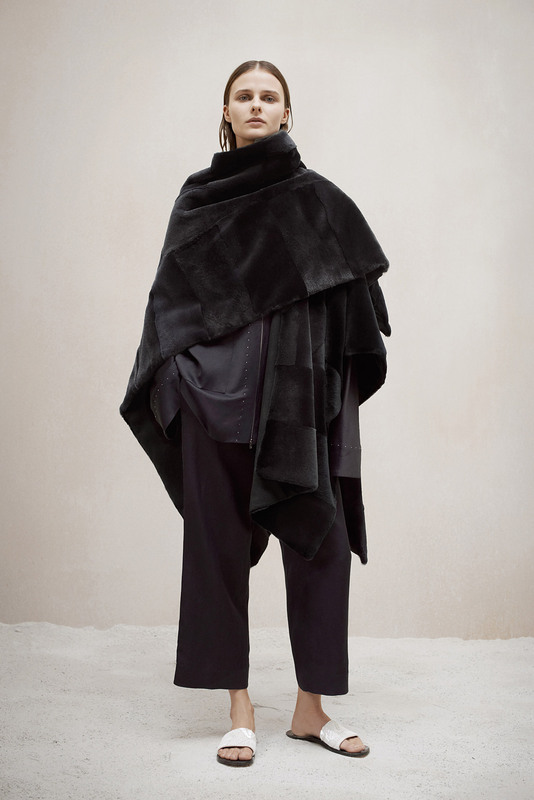 Their label, The Row, has grown into a company with a clear design aesthetic that the CFDA believes produces some of the best womenswear in America. The brand was first established in 2006 by child-stars turned designers Mary Kate and Ashley Olsen. And no, this is not one of those times that a celebrity “designs” a collection, but really licenses their name.The two sisters have an award-winning label that truly reflects their personal style, as if they were designing for themselves. They later expanded the brand into handbags, eyewear and most recently, perfume. In addition to their award this year, they also received the CFDA’s Womenswear Designer Award in 2012. Their aesthetic can be described as poised, almost serene. In their serenity lies power as well, with the hint of androgyny due to their many nods to menswear. This highlights a recurring trend in women’s professional attire that began in the 1970s when women were first becoming “career women”. Unlike the 80s, the decade of the cringe-worthy shoulder pads, The Row defines power by augmenting the female form with layers, drapery and oversized shapes. To further this point, the models are styled with little makeup and simple accessories. Creative Directors: The Olsen sisters, also creative directors for Superga an Italian shoe company. Design Aesthetic: Utilitarian and clean, their clothing caters to the needs of modern day working women. Signature Styles: Birkenstock-esque shoes, oversized outerwear, belted ensembles. Mission: To support high-end manufacturing within the United States and provide customers with quality fabrics and materials not just design. Mary Kate described the latest show as “well-balanced” by catering to consumer demands as well as providing comfortable design. The brand uses modernized methods of drapery to give their pieces a more luxurious feel. This luxury is heightened through their exceptionally tasteful materials such as waterproof leather, fine cashmere and silk. The Row appears to be following a trend towards modernity and simplicity of design. This is quite popular amongst consumers today however this desire for clean, simple lines will change in the oncoming years. Only time will tell if the brand can maintain its relevancy.